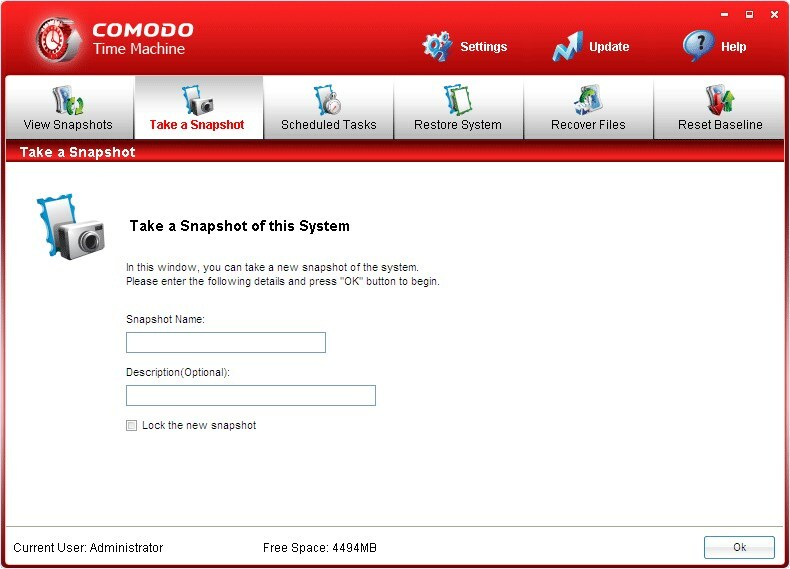 Comodo Time Machine (CTM) is a powerful, system-rollback utility available for download, which enables Windows-based users to quickly restore their computers system in case of damages or malware attacks. Developed by Comodo Group, Inc.
What can Comodo Time Machine do? 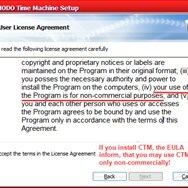 What is the license type of Comodo Time Machine? 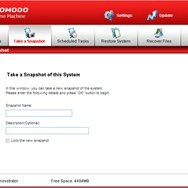 Comodo Time Machine is an Free Personal Product. 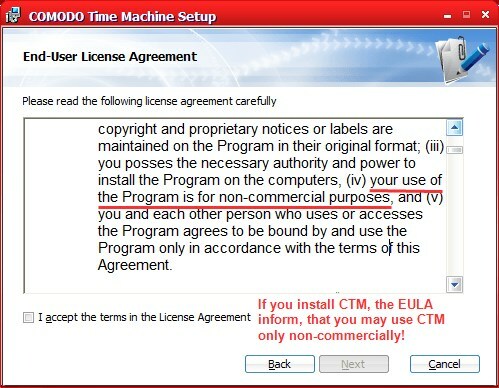 Who developed Comodo Time Machine? What are all platforms are supported by Comodo Time Machine?